I would like to thank everyone, who sent messages of support to GMB and Unite members at Colman's of Norwich, on their day of action to protect their pension. 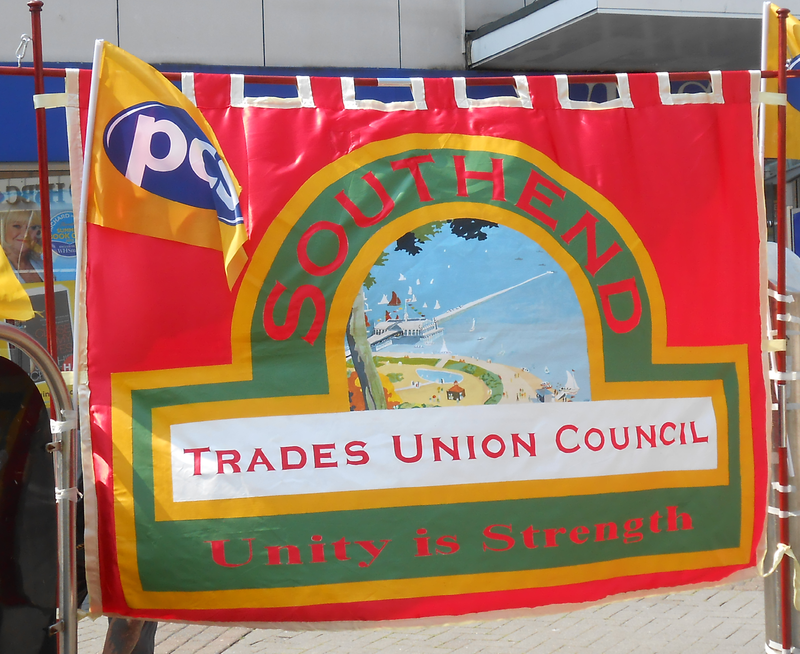 By expressing your support to them, it demonstrated that the wider Trade Union movement stands shoulder to shoulder with them in their fight for a fair pension and a dignified retirement, irrespective of which sector they work in. Members were overjoyed by the expressions of support given by the general public and a special thank you must be made to Norfolk Fire Service who allowed use of their toilet facilities and provided refreshments. I would also like to thank Ed and Richard of NCAC for getting the word out so quickly. This action sends a clear message to Unilever that this betrayal of their employees will not be tolerated and that they will not be bullied into poverty when they retire.